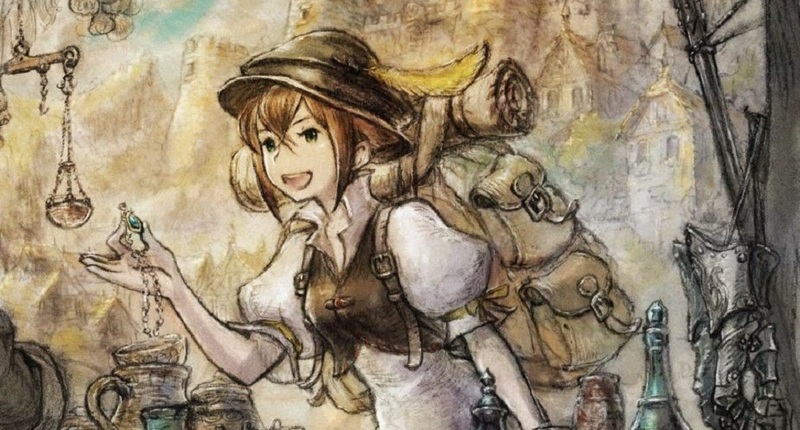 Octopath Traveler, Square Enix's upcoming classic RPG throwback game for Switch, has been heavily marketed for the last year as offering eight distinct job classes for players to tinker with. 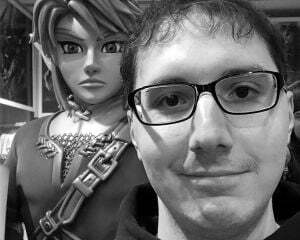 Turns out, there are going to be a few hidden jobs in the game for players to discover. This was revealed by Nintendo of France on Twitter after presenting the news to the Japan Expo in France. In addition to those starting characters, the Augur, Enchanter, Rune Lord and Warlord will be unlockable through some means in-game. Since you can actually multiclass each hero with more advanced versions of their starting classes (or copy abilities from another ally), this likely means there won't be an additional four characters to play as. This also reminds me heavily of Final Fantasy III, which had a bunch of secret jobs that required you to find specific items and weapons. [ANNONCE] En plus des 8 m�tiers d�j� pr�sent�s, M. Nishiki et M. Takahashi ont d�voil� 4 m�tiers secrets dans #OCTOPATHTRAVELER : Ma�tre de guerre, Enchanteur, Augure et Seigneur des runes ! Lequel vous tente le plus ?